Zest Mixology have supplied Cocktail Mixologists and star Waiting Staff to power a six week pop-up Espresso Martini bar in Shoreditch. 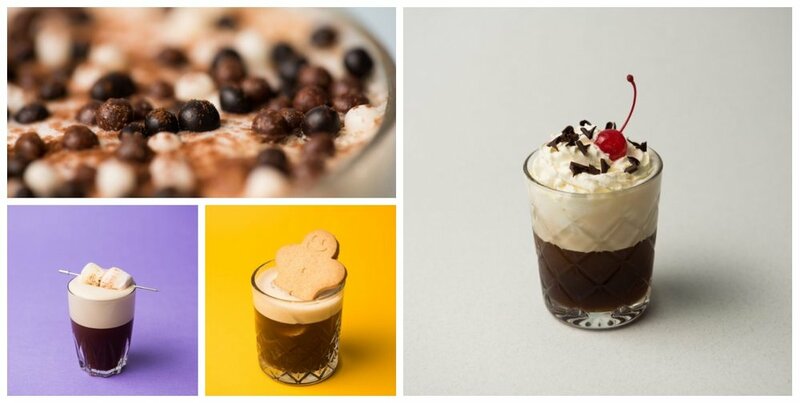 The Espresso Martini Society have the largest menu of Espresso Martini’s with 20 quirky takes on the timeless classic. Want to find out more about our staffing solutions for powering pop-up bars?